Square footage is the measurement of solid surface area. Knowing the square footage of a room or entire home is essential for projects such as remodeling, purchasing flooring materials, estimating heating and coolings costs, and determining real estate values. 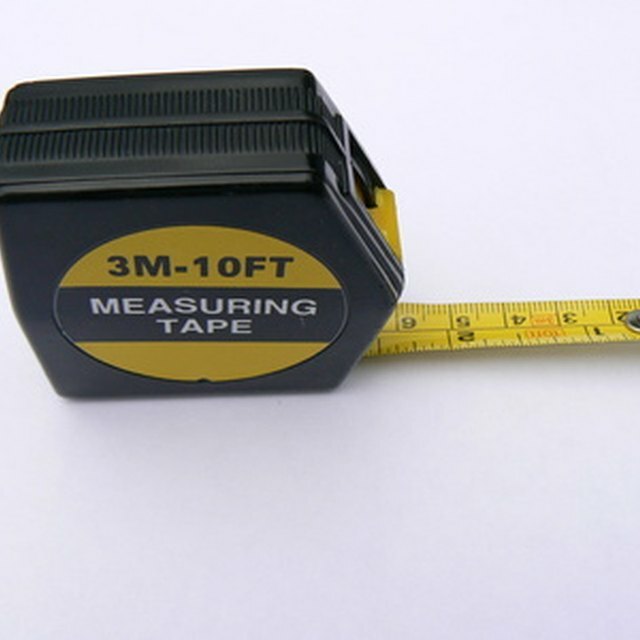 Calculating area in square feet is a simple task that only requires a measuring tape and calculator or pen and paper. Measure the length and width of the space. Record each measurement in the same units, such as inches or feet. 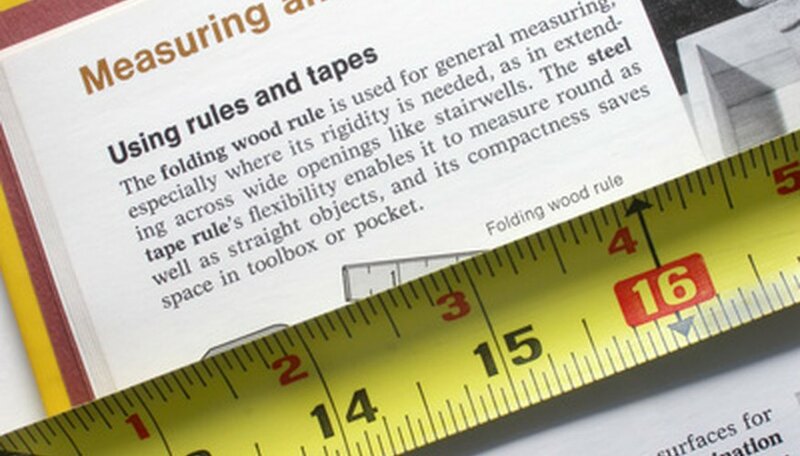 If your measurements are not an exact number of feet, use inches as your units. Multiply the length by the width to obtain the area in square feet or inches. If the length is 15 inches and the width is 20 inches, then 15 x 20 = 300 square inches. Convert the answer from square inches to square feet, if needed. Divide the number of square inches by 144 for the square footage of the area. For example, 300 square inches / 144 = 2.1 square feet. Shatto, Randall. "How to Determine Square Feet Area." Sciencing, https://sciencing.com/determine-square-feet-area-5645674.html. 24 April 2017.